The first thing you should know is: there’s no such thing as coincidence. 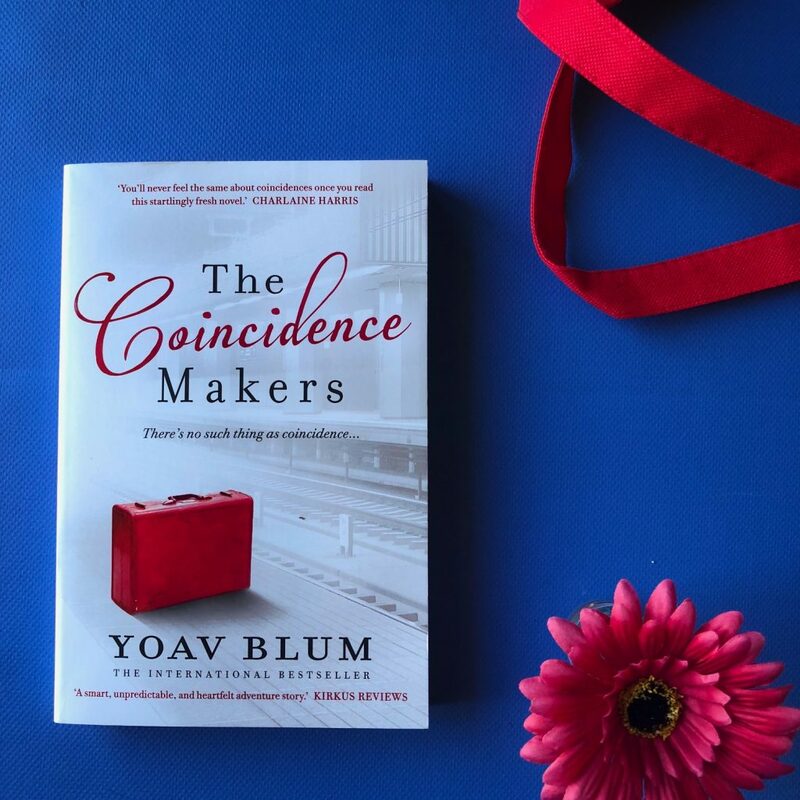 The Coincidence Makers by Yoav Blum is an imaginative novel that blends fantasy, love story and mystery. It allows the reader to experience the unknown and delve into a world we could only imagine. 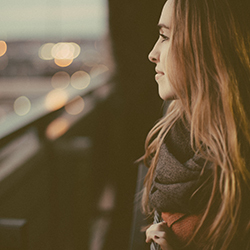 Coincidence Makers exist to watch over humans — they help orchestrate life’s pivotal moments. They may cause you to spill you drink, miss your train, bump into someone, or catch the wrong bus. However, all of these moments are orchestrated for a bigger purpose. Perhaps it’s because you’re actually a talented writer but in order for you to discover that, you need to lose your job. Perhaps you’re destined for true love, but you need to ‘meet’ them first and you aren’t capable of doing that on your own. Perhaps you’re set to make a medical breakthrough, but something in your life needs to change in order for you to do that. That’s where Coincidence Makers come in. The reader will never look at coincidences the same, because something that we see as a ‘rare occurrence’ or a ‘chance meeting’ is actually something in the book that has been planned perfectly by someone with the skills to do it. The main characters in The Coincidence Makers are Guy, Emily and Eric — all three of these people work for a secret supernatural organisation that creates and carries out coincidences. They spark significant changes in the lives of their ‘targets’. Assignments are slipped under their door, and they have to formulate a plan to achieve the specified goal. The book has a really interesting and unique premise, and I actually found the book quite fascinating. It’s very clever and imaginative. The book bends genres, transforming the ordinary into the extraordinary. I was so intrigued and so interested in this world that I read the book in only two sittings, flying through the pages and becoming completely absorbed in the characters and their stories. I did think that it was a little slow to start, the pace only quickening halfway through and Yoav taking a little too long to explain the concept of coincidence makers to the reader. Once it got going though, I did really enjoy the story and the characters and how Yoav managed to weave all these different elements together. Yoav has done a fantastic job of capturing the dynamic between Guy and Emily, and their history together. The dialogue is realistic and the narration is easy to read. The prose flows really well, and the length of the book is perfect for the story. Whilst it is slow to start, the pacing does get better. I’d recommend this to lovers of literary fiction, but also mystery. The narrative moves around a fair bit, and there are some really surprising twists at the end of the story that would satisfy those of you who love a mystery/thriller novel.